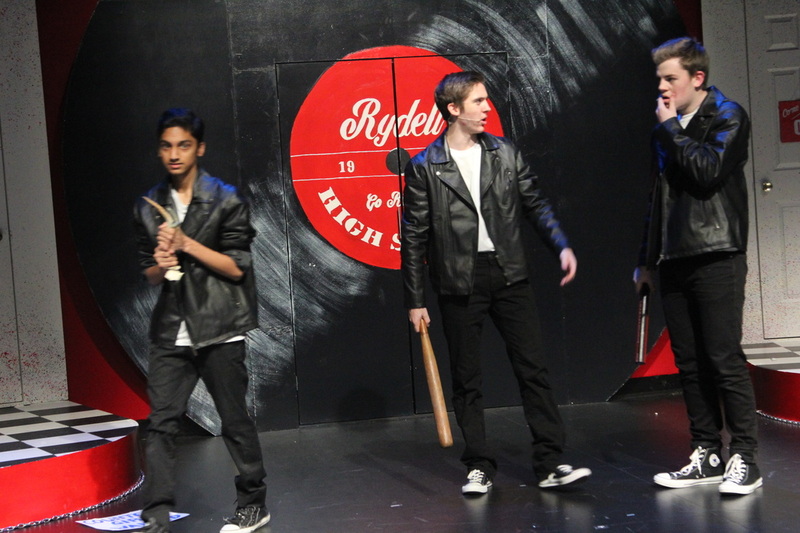 As the Darlene Howard Theatre is transformed into a 1950s high school, grade ten student Dhruva Nilakantan wears his red Rydell High School baseball tee proudly while rehearsing his lines and practising his dance moves in preparation for the opening night of “Grease”. The other cast members await their cues and sit patiently as Ms. Tench and Mr. Buchan organize everything. Everyone is focused and immersed in character. 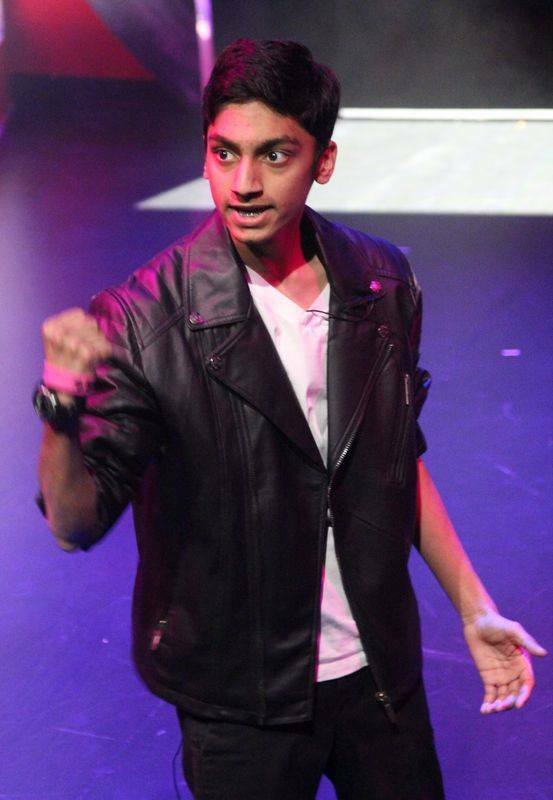 This is Dhruva’s first time participating in a musical, but music and choir have always played a large role in his life. In grade seven when he moved to Collingwood, he joined choir to develop his voice and pursue his passion of singing in a more formal manner. 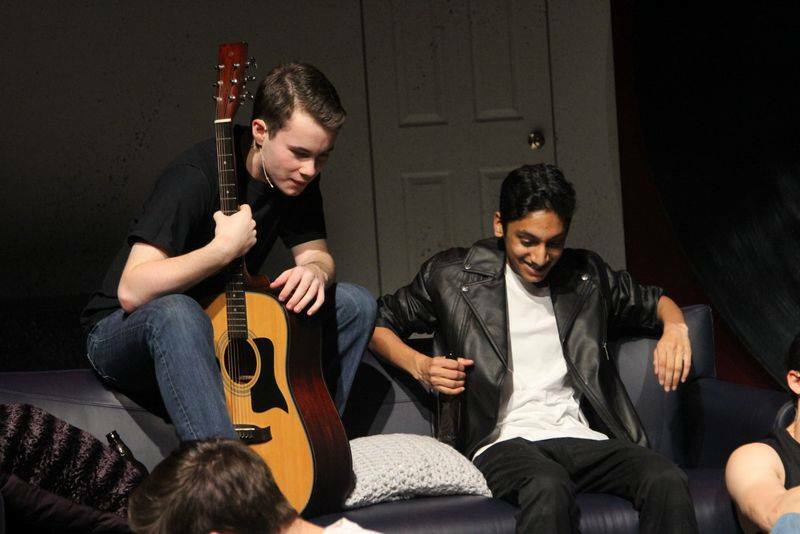 This year when the music department announced that they were putting on a production of “Grease”, Dhruva immediately decided to audition and give it a try because it was the perfect means for him to show his strengths and to experience the thrill of performing. 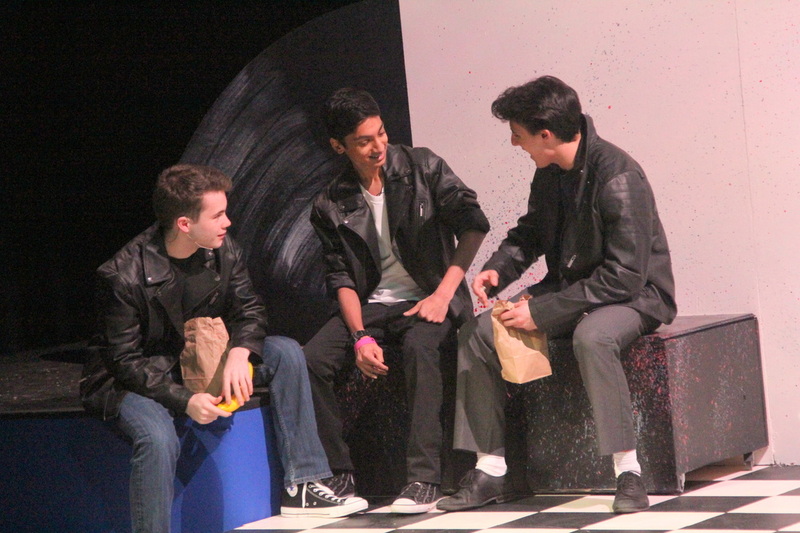 He played the role of Doody, a classic, leather-jacket donning 1950s greaser. His performance was both humorous and captivating in the musical and the energetic chemistry among the cast members was clearly visible. Dhruva played the role of Doody with charm and wit, engaging the audience with his evident talent. 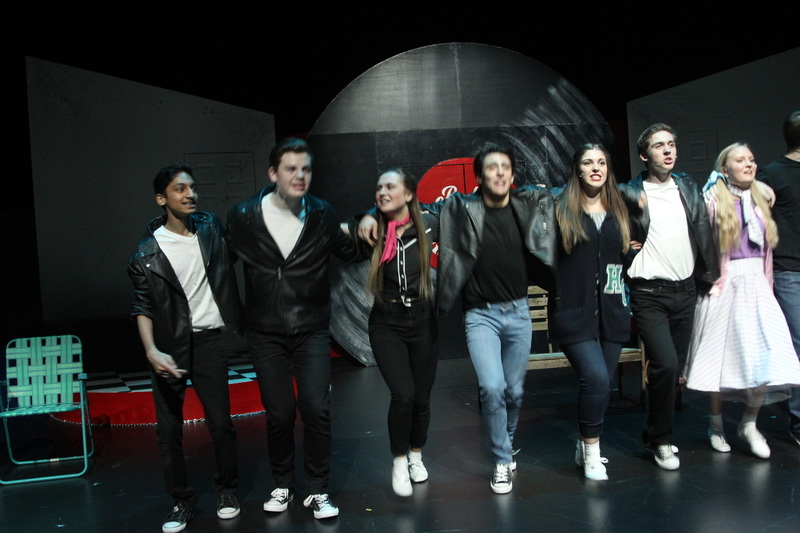 This experience not only allowed him to learn more about the world of musical theatre, it also gave him the opportunity to bond with the tight-knit cast and to work with Ms. Green, Ms. Tench, and Mr. Buchan. These directors both challenged and inspired Dhruva and he says that he is extremely grateful that they “pushed me to greater heights and allowed me to become a better version of myself both onstage and offstage.” He feels especially grateful that he got to work closer with Mr. Buchan because this teacher has always supported Dhruva’s choir career and has been an important mentor. 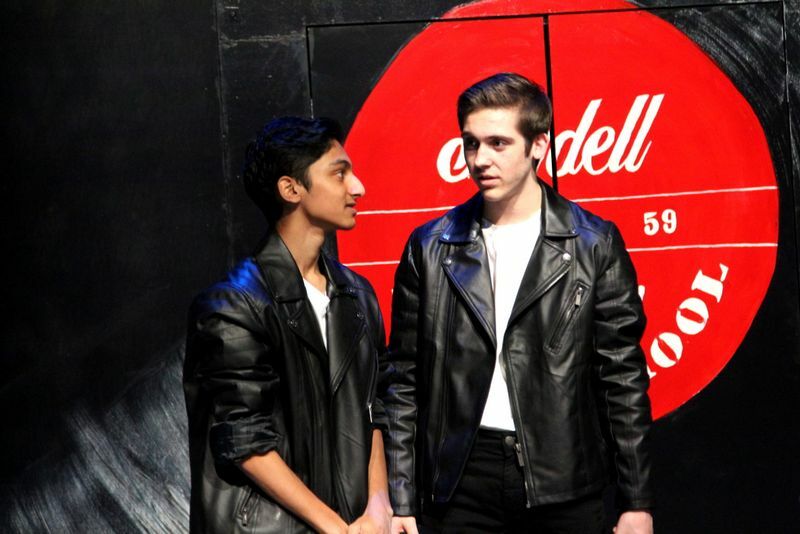 As the school year draws to a close, Dhruva is confident that he will continue to work on his voice and states that he is planning on joining next year’s musical as well. Choir will also continue to play an important role and during school performances, his mellifluous voice, which harmonizes perfectly with the others', is always a pleasure to listen to. Dhruva is hardworking and dedicated and is known by the school as a talented singer, a kind friend, and a huge Montreal Canadiens fan. His commitment and passion will allow him to accomplish great things with his voice and music will always be an important part of his life. 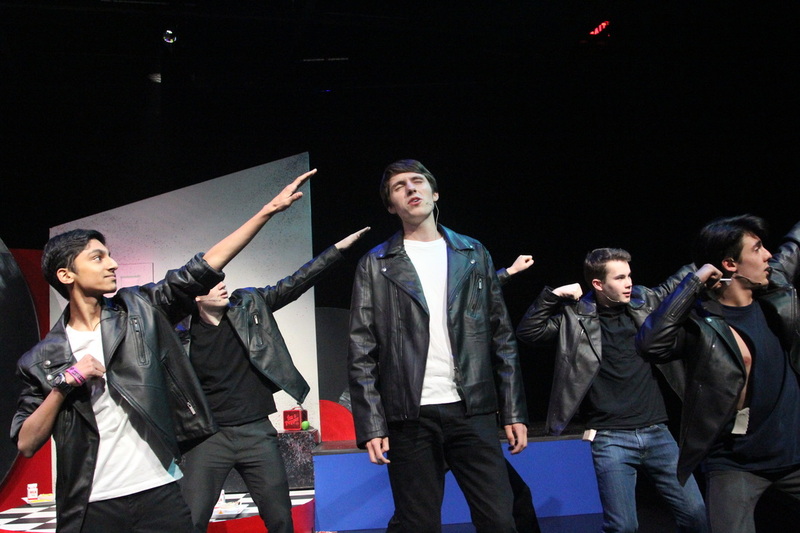 Due to copyright laws, we are not able to post video footage of the musical. However, please enjoy the pictures taken by Rodger Wright.